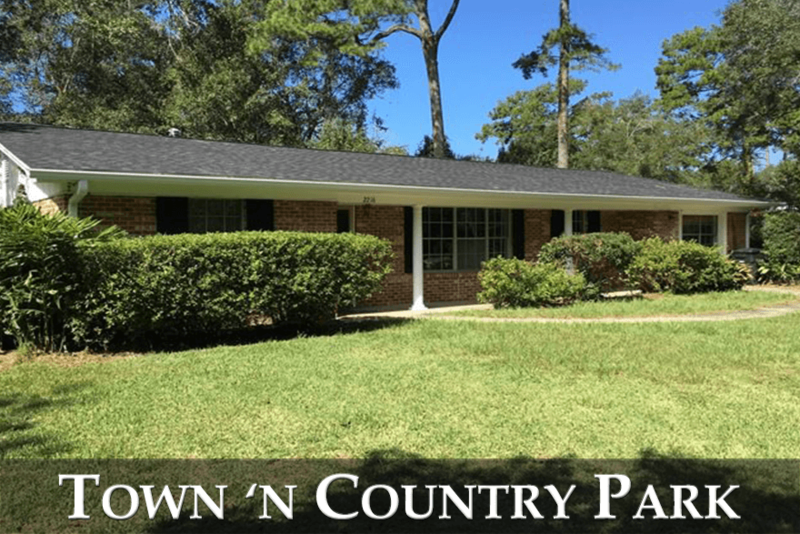 Town N Country Park is a NW Tallahassee neighborhood that is actually very much an in-town, centrally located place to live. 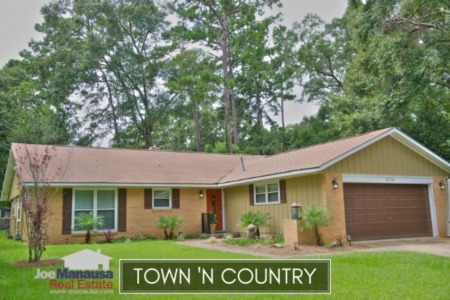 Within walking distance to dining, shopping, entertainment & the Centre of Tallahassee, expect the popularity of these 270 homes on nice-sized lots to grow like crazy in the coming months and years. After you look at the listings of homes for sale, I encourage you to examine trends of home prices, home values, and home sizes, along with a list of all closed home sales going back to 1991 to understand the current values to be found in Town N Country Park. It is important to note that the narrative contained below is for sales through December for all previous years, but through the 25th of November in 2017. The graphs and the closed sales table will be continuously updated into the future (meaning bookmark this page if you always want to know the current status of homes in Town N Country Park). Average home prices are nearly 11% higher in 2017 when compared to last year's average. The word is out on this incredible neighborhood, and the recovery is just now started to explode here. The average home price in Town N Country Park in 2017 has been $158,600. 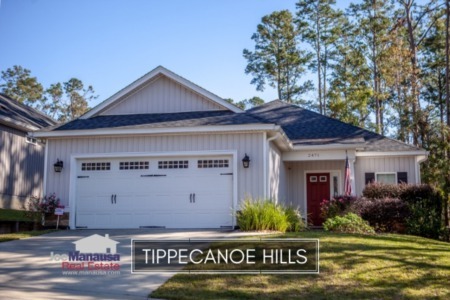 Currently, there are five homes for sale in Town 'n Country Park and two homes are already under contract (one of them was listed by our company last week and we generated multiple offers and a strong contract). Average home values in Town N Country Park moved significantly higher in 2017, despite 2 distressed sales and a property sold in poor condition. Even with the anchors holding back appreciation, home values are up a whopping 9% this year (when compared to the average in 2016). Home values will continue to climb much higher, and you'll soon see the days of sub $100 per square foot homes as history in Town N Country Park. Town 'n Country home values remain about 30% below peak of the market values in 2006, thus there is so much up-side remaining here. One thing that has not changed since our last report ... Town N Country remains a strong BUY right now. The average home size sold in Town N Country Park typically falls in a range of 1,500 to 1,750 square feet, and this year's average is no different. The 12 home sales in 2017 have averaged 1,685 square feet. The following list shows 420+ home sales in Town N Country Park going back to 1991. This concludes our December 2017 update on the real estate market in Town N Country Park, please feel free to give us a call at (850) 366-8917 or drop us a note if you have questions not covered in this report.